Jessica, Jasmine and Jimhaya never had an easy life. 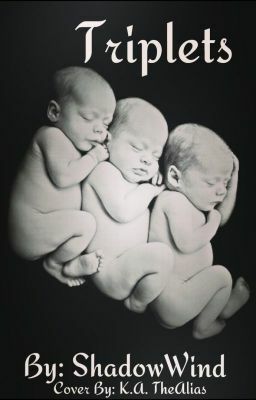 See, these triplets are not what they seem. They are part witch, part werewolf and part vampire. After an incident the sisters and their parents were forced to move away to another town where they will attend a school that will help them learn how to control their hunger. Their hunger for power and for blood. They are after all an abomination.